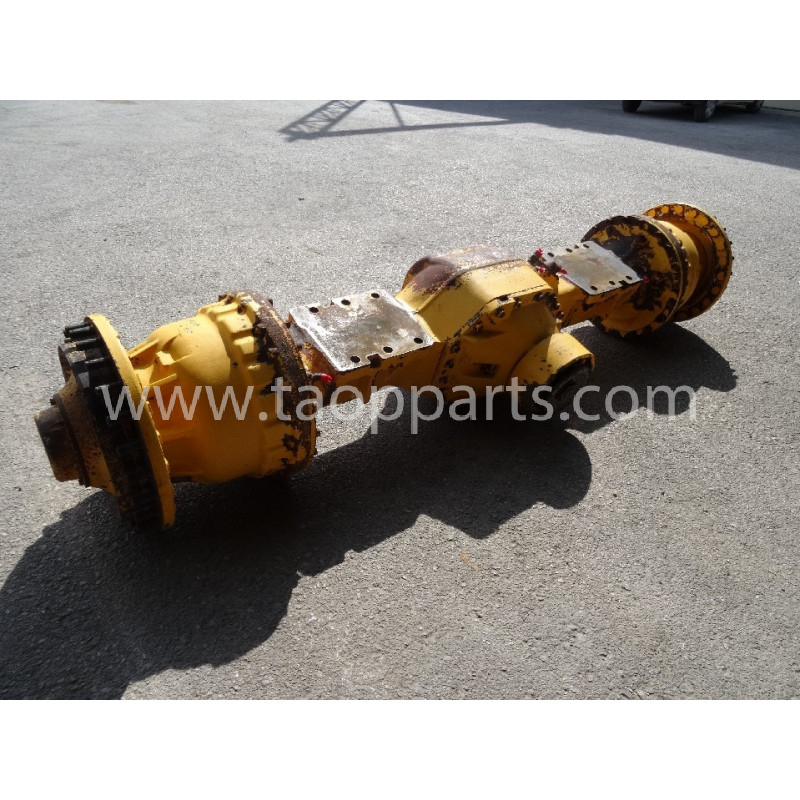 This machinery replacement is an original Volvo spare part in a L150C Wheel loader. 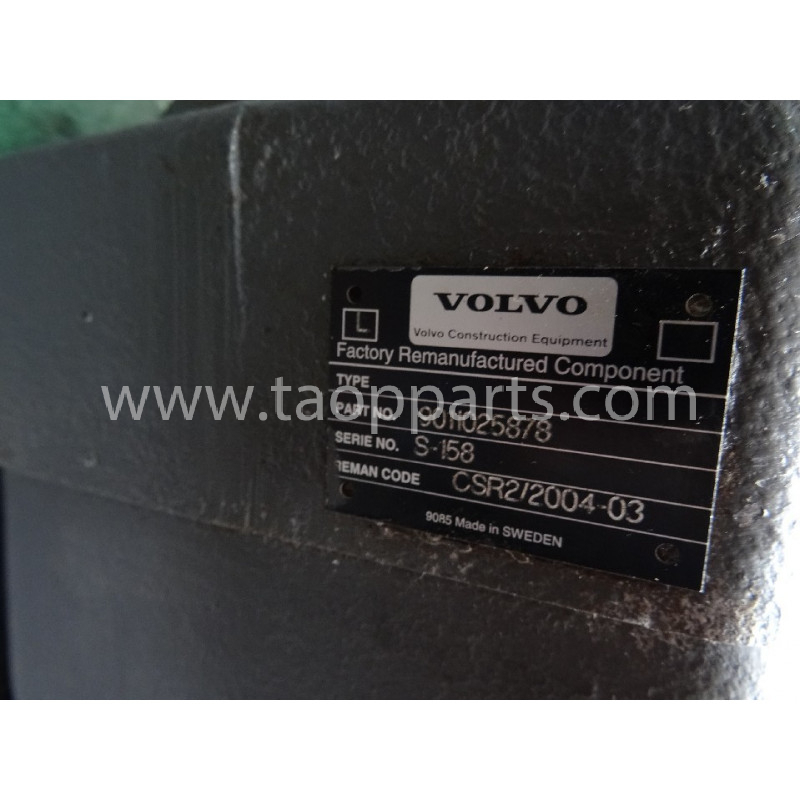 The part number of this Volvo Accumulatoris 11075989. 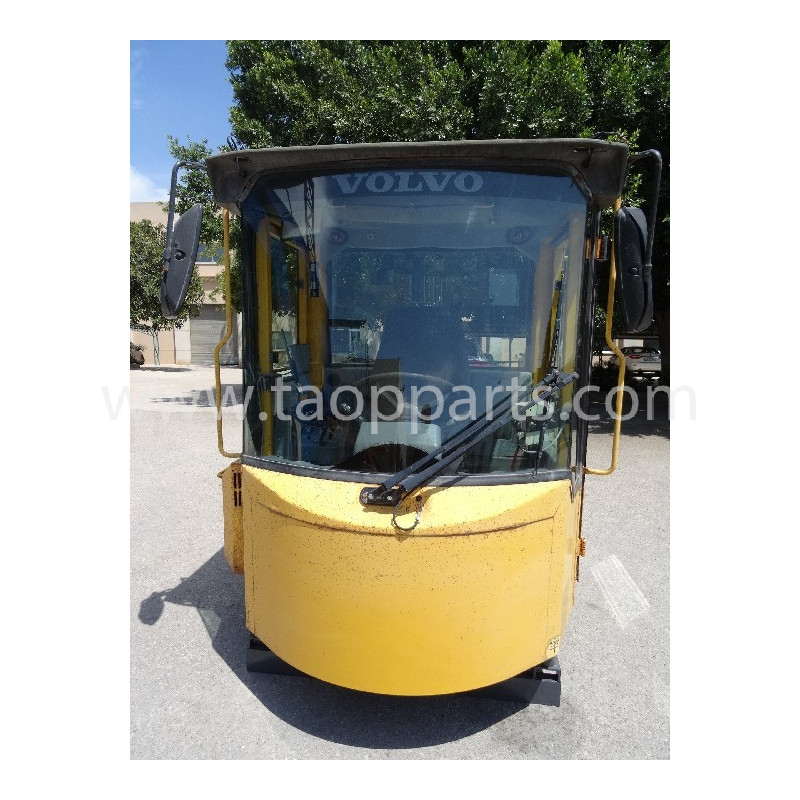 This used Volvo Accumulator is an original second hand Volvo piece.A Volvo Accumulator removed from a Volvo unit, model L150C; dismantled in TAOP PARTS’s workshop in SPAIN by highly qualified in dismantling machinery and Volvo spare parts reconditioning mechanics. 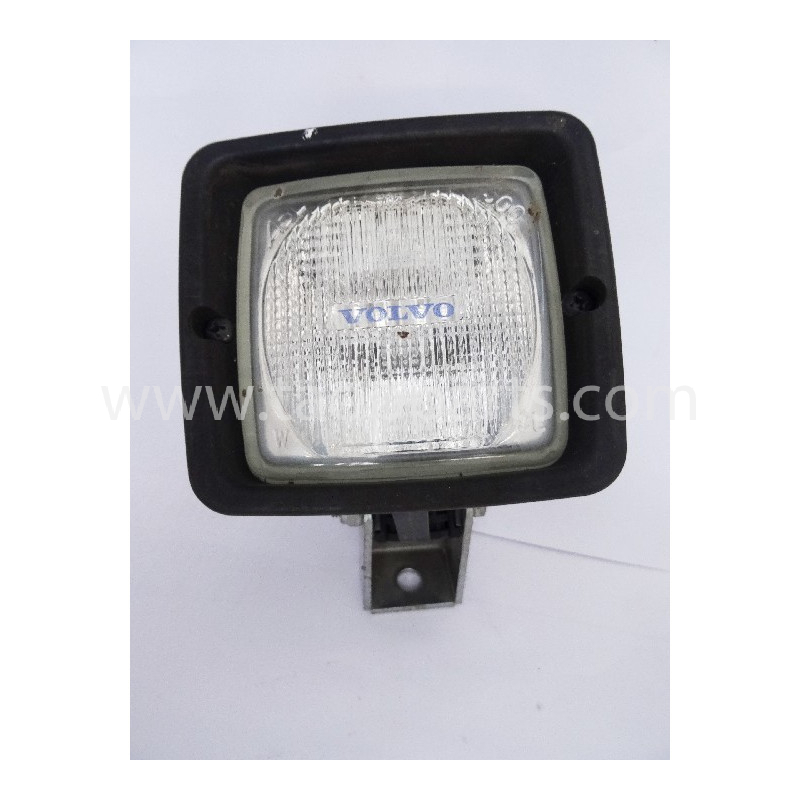 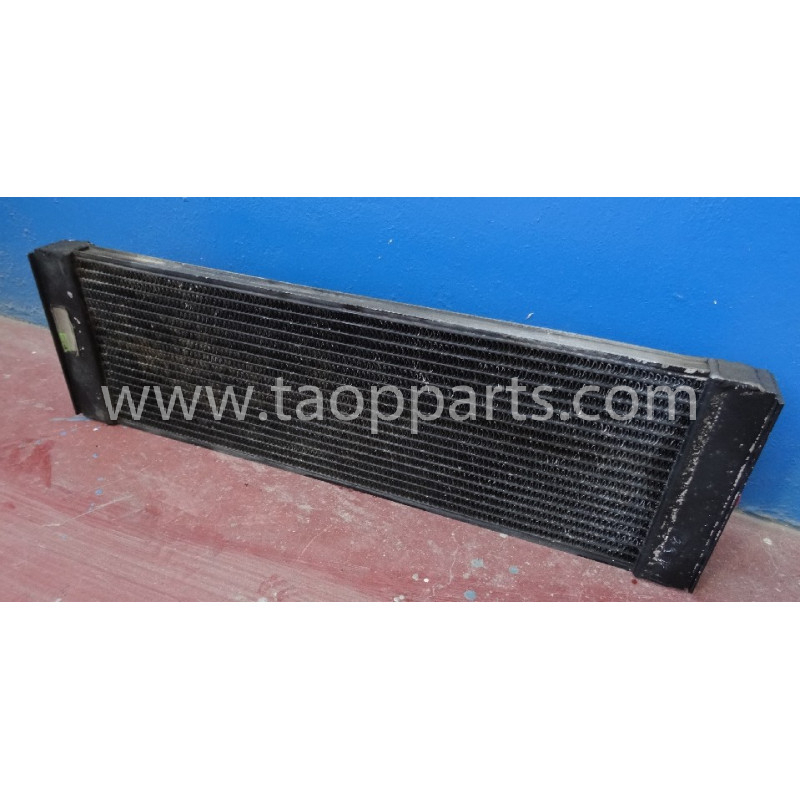 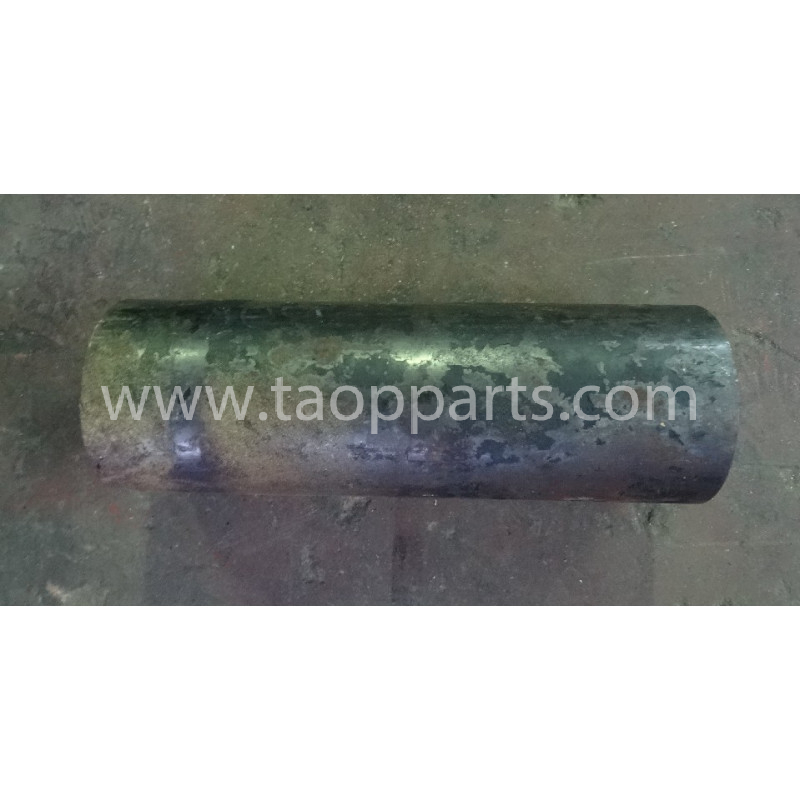 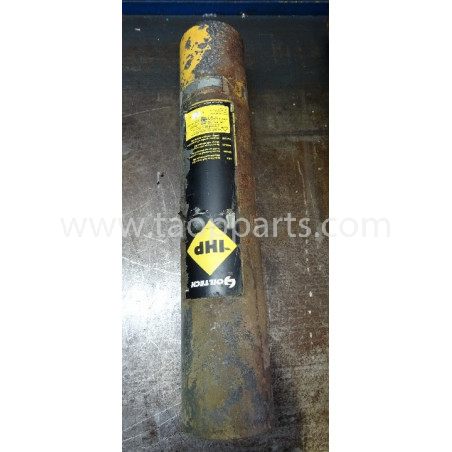 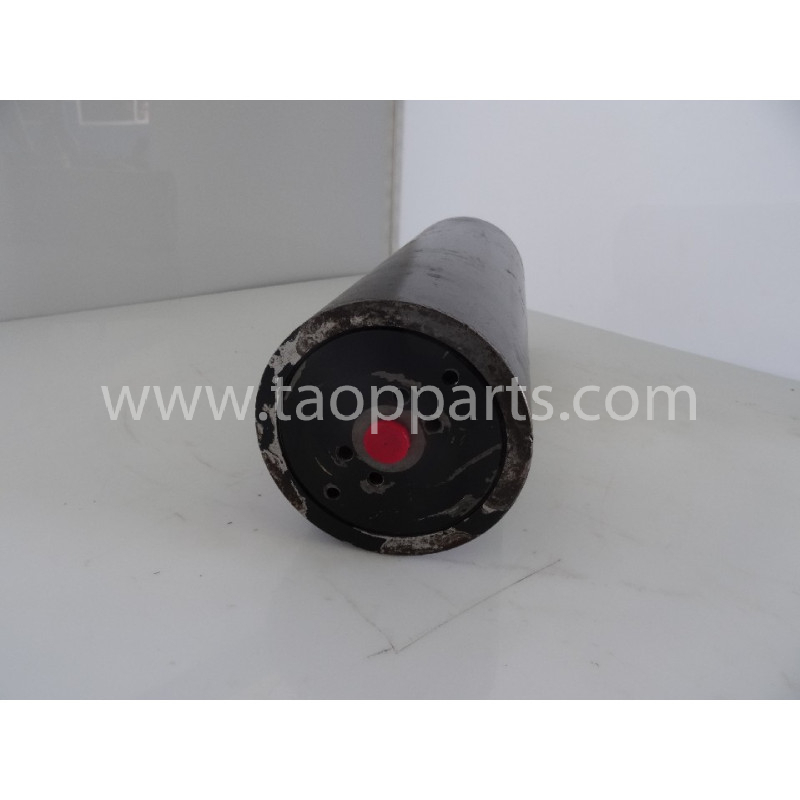 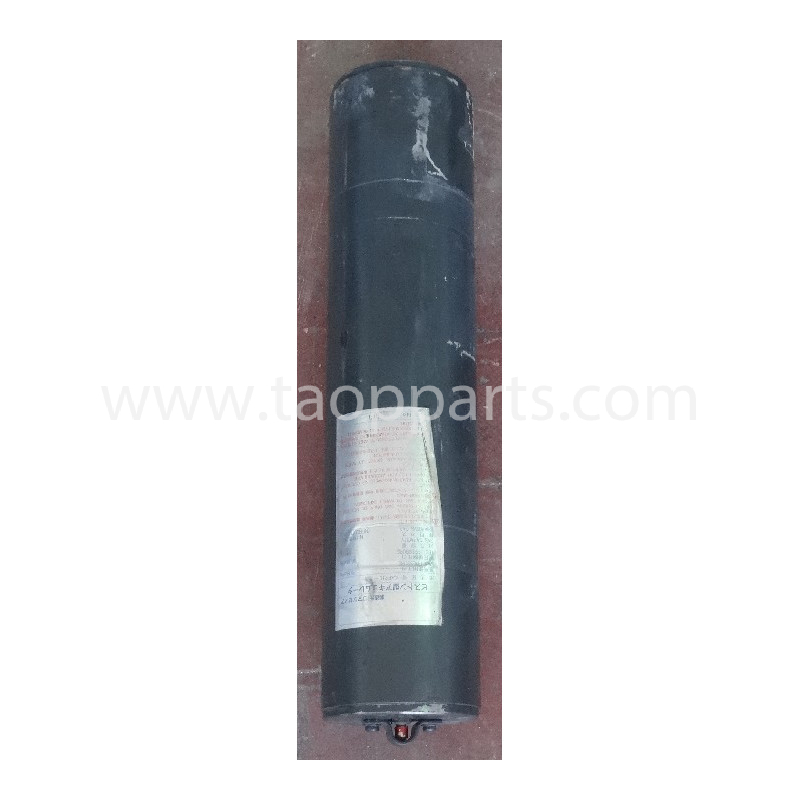 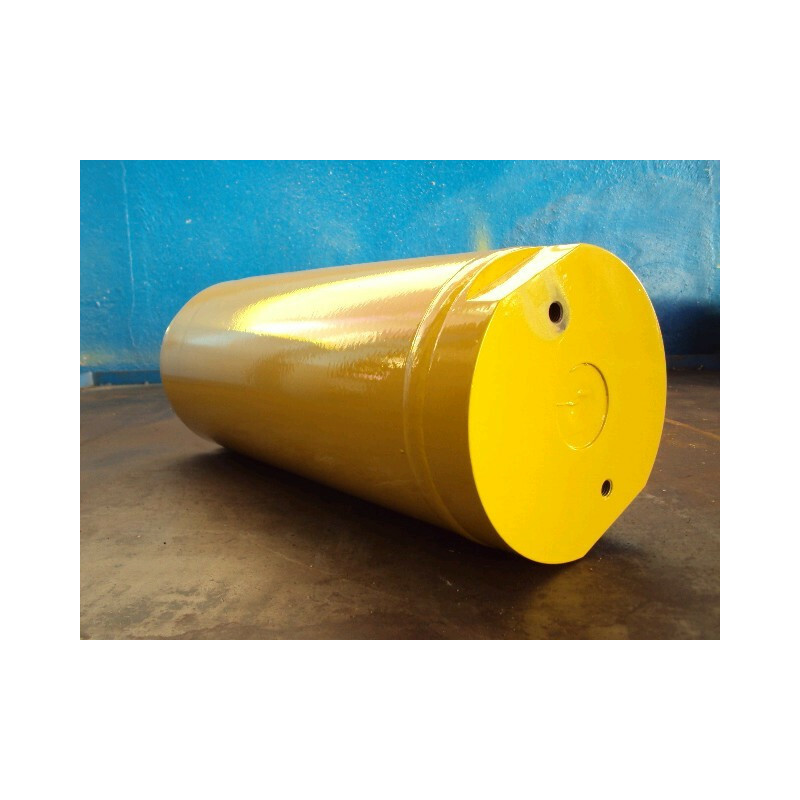 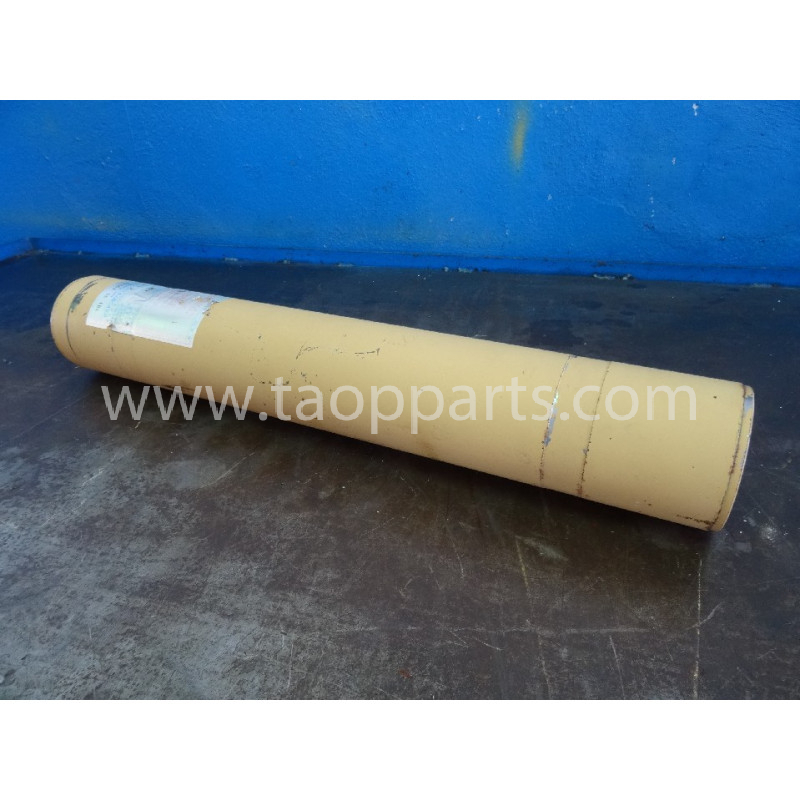 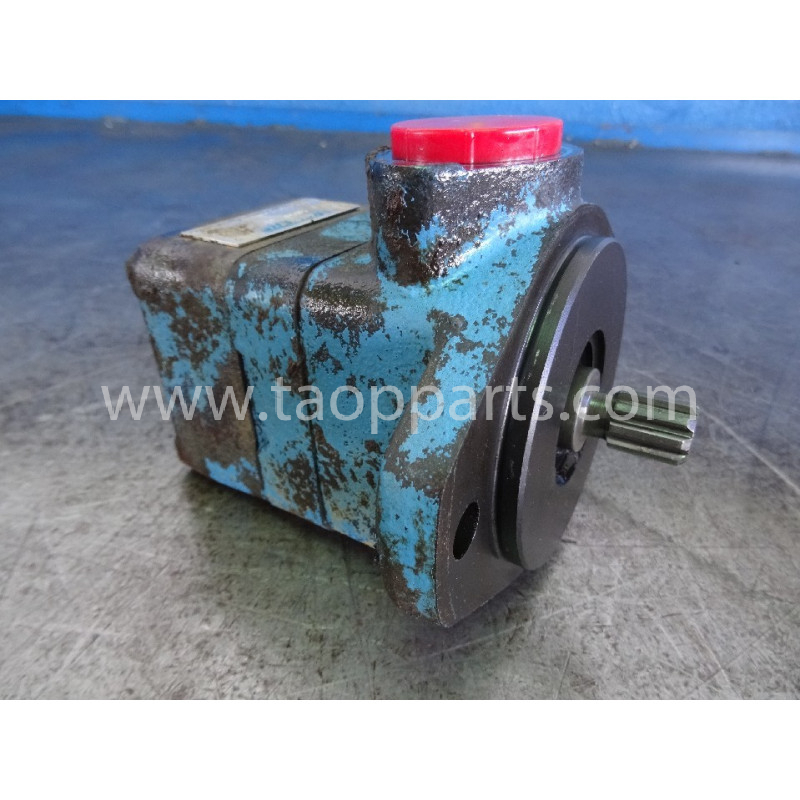 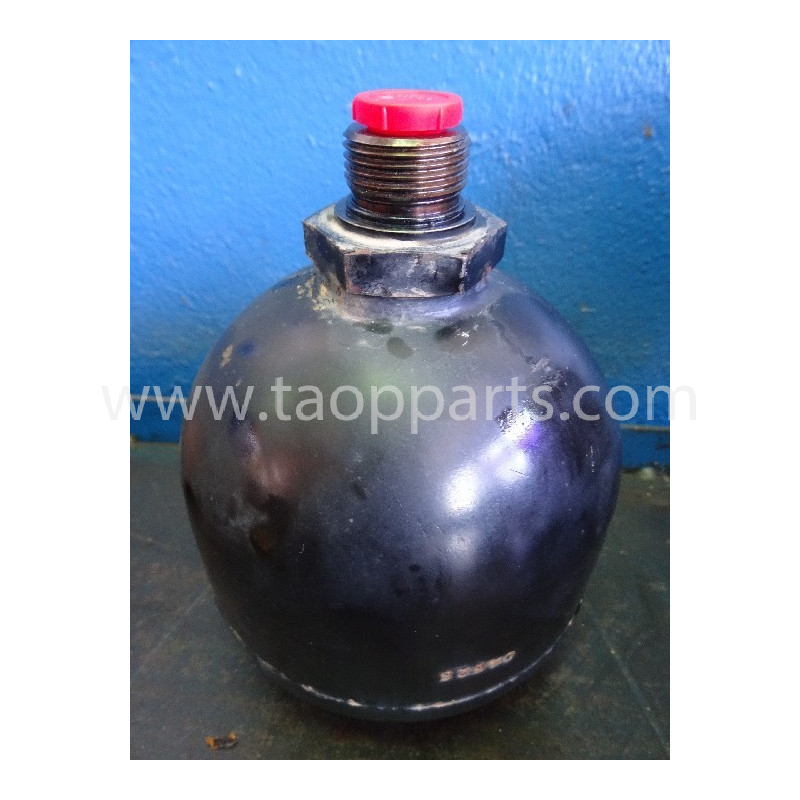 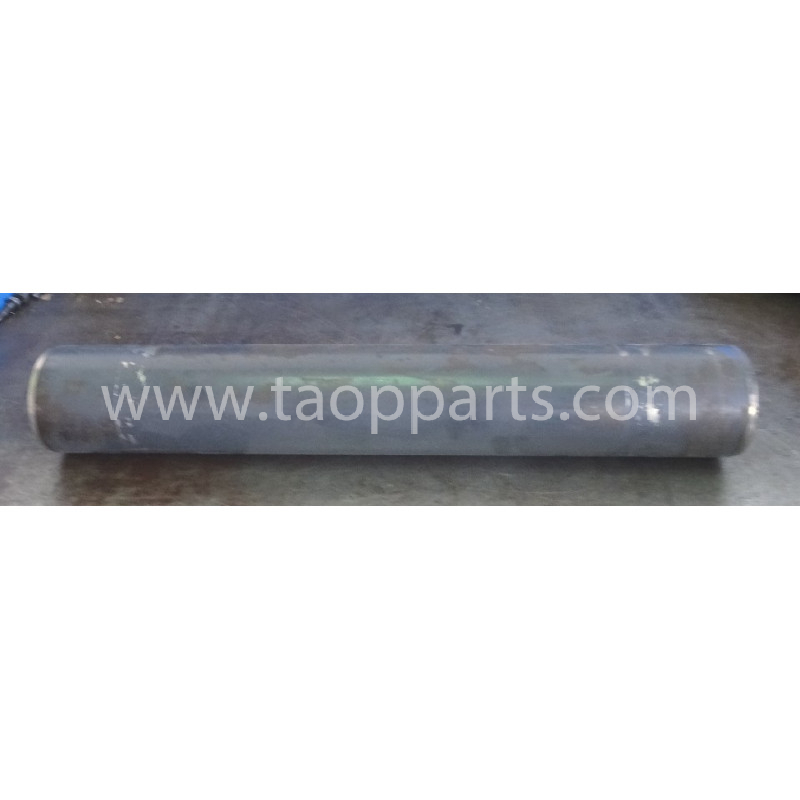 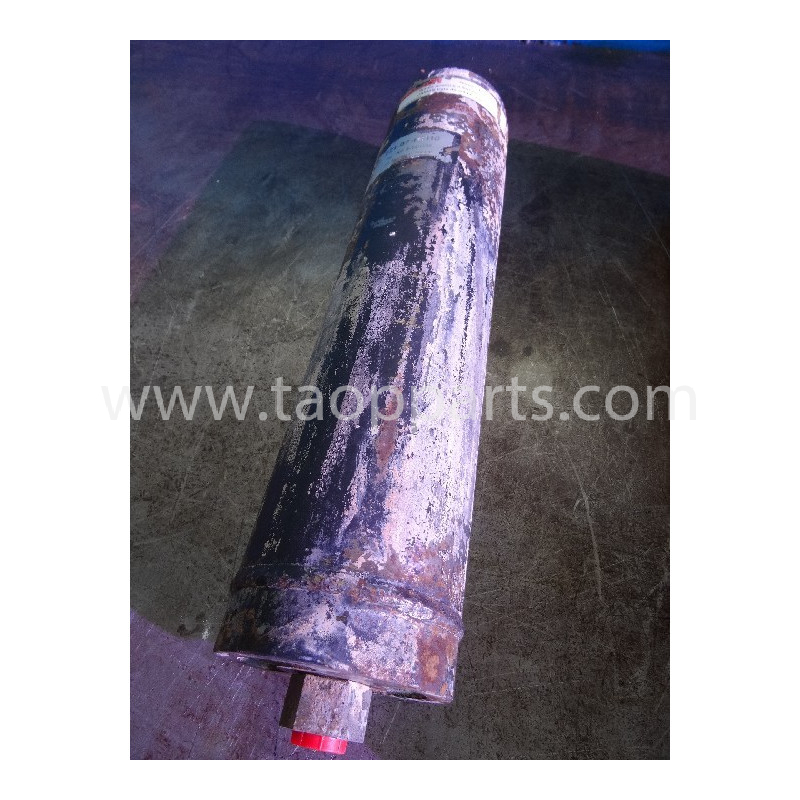 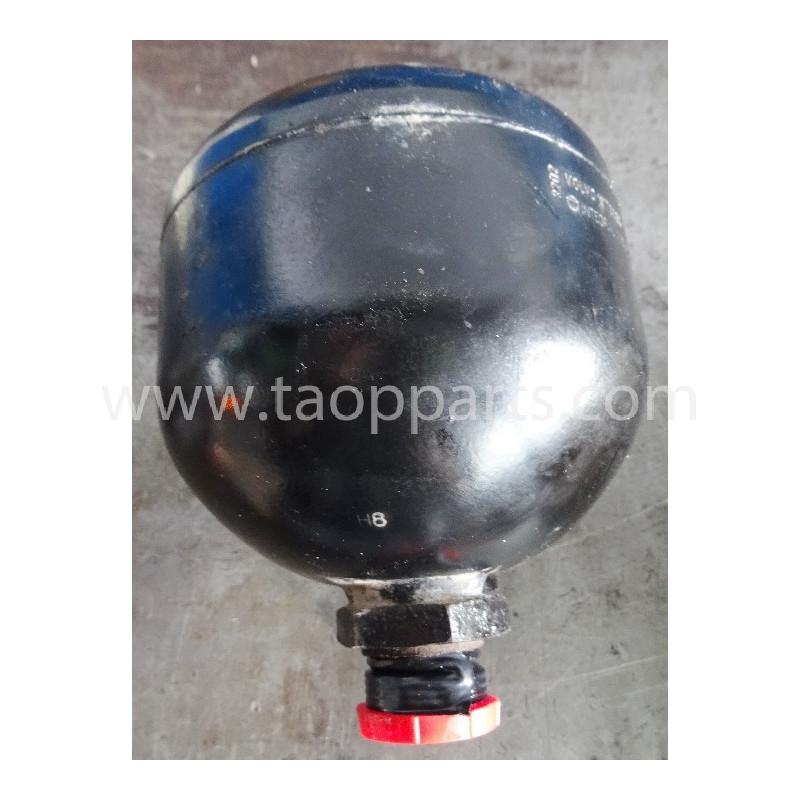 This is a Volvo spare part ready to be used as replacement in Volvo Wheel loader machinery. 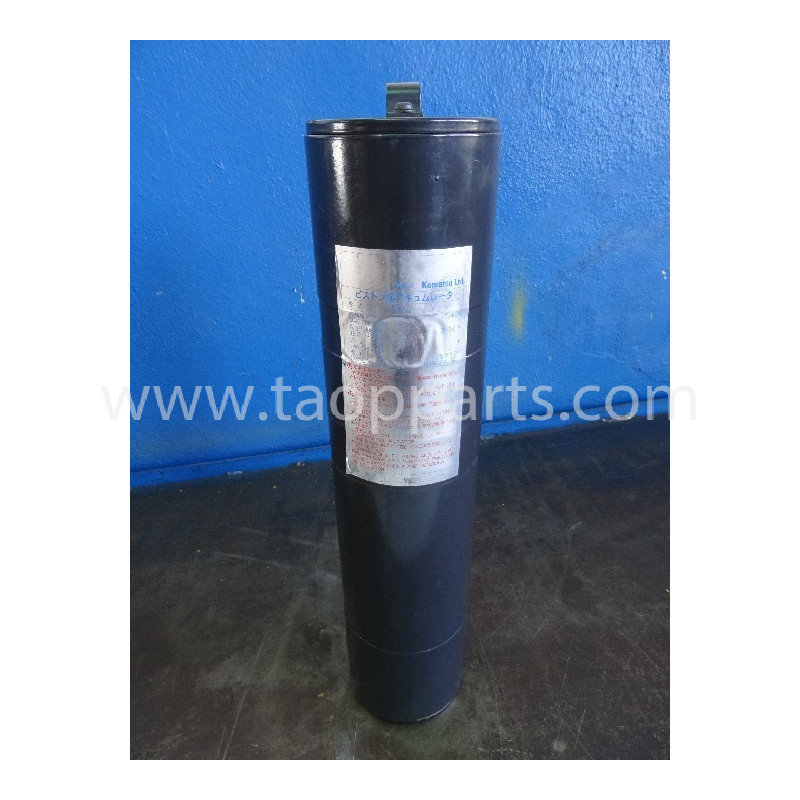 This Volvo Accumulator for L150C (Part Num. 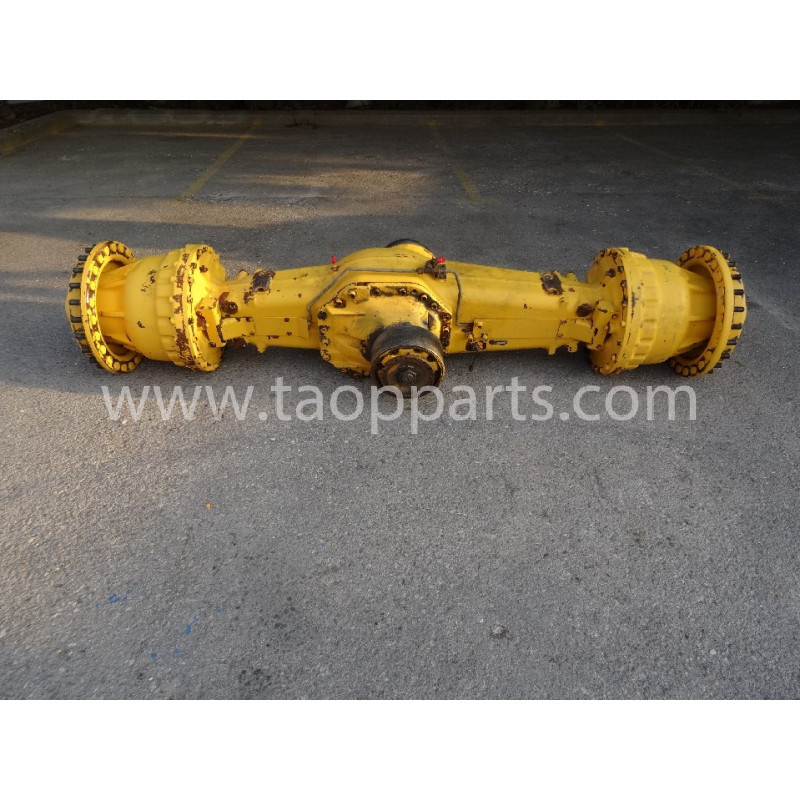 11075989) is now available for sale. 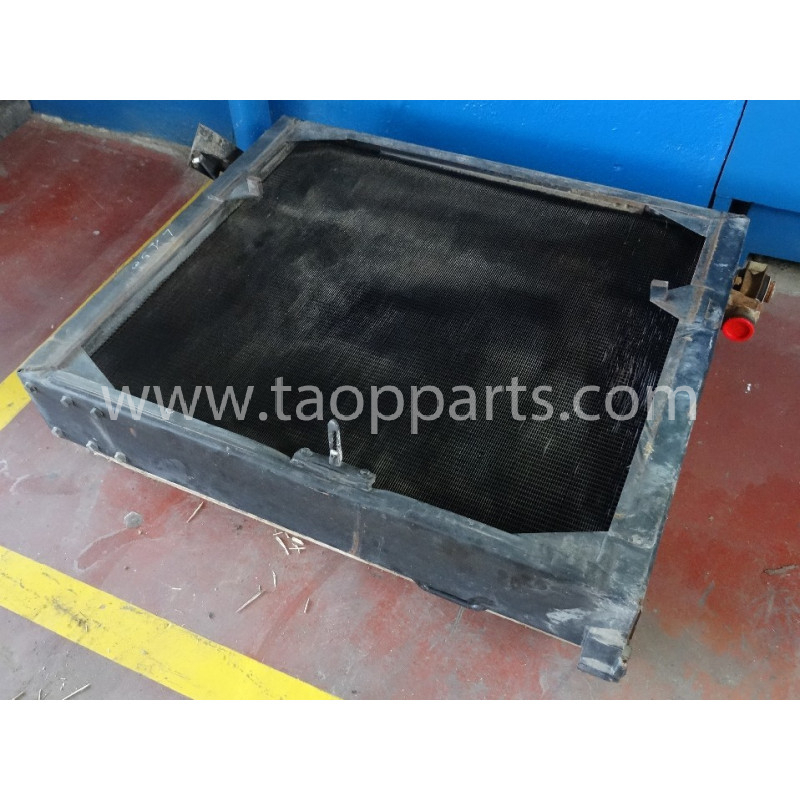 This Volvo spare part is stored in our SPAIN facilities and can be delivered to any country. 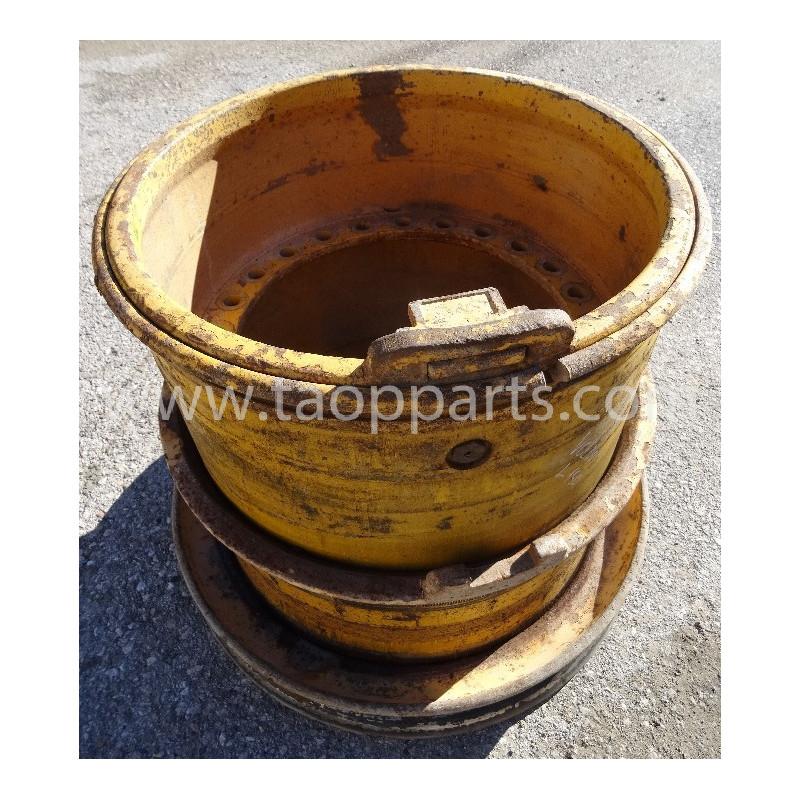 You can request information about this Volvo Accumulator for L150C Wheel loader (Ref. 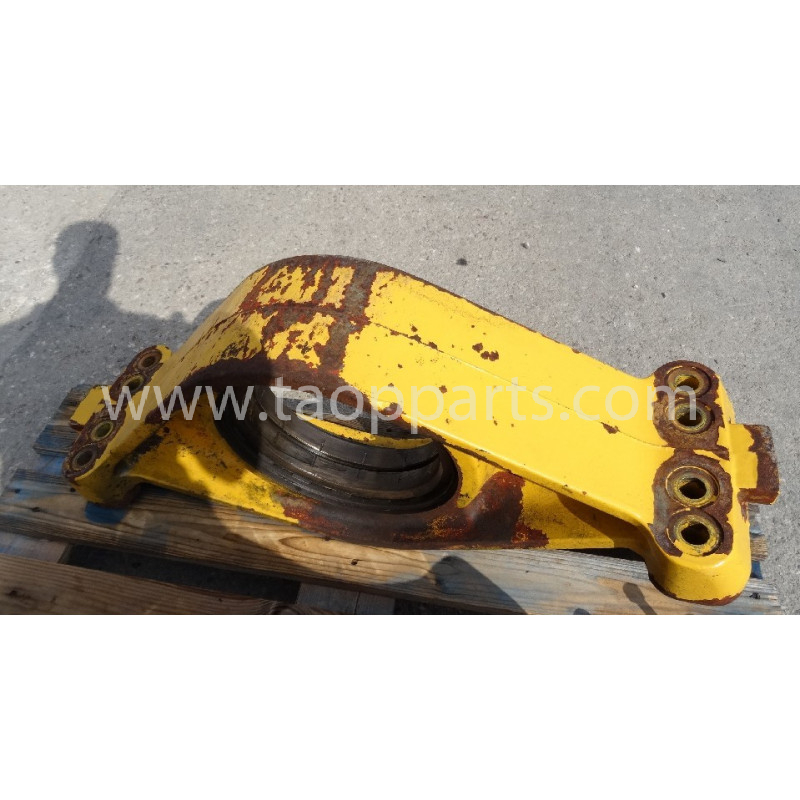 11075989), about its delivery and its price by completing the attached contact form or calling us at customer service line (+34 96 151 96 50).